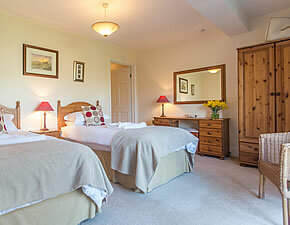 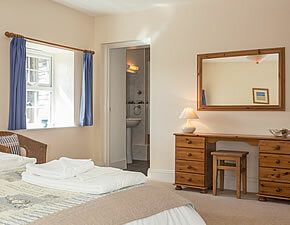 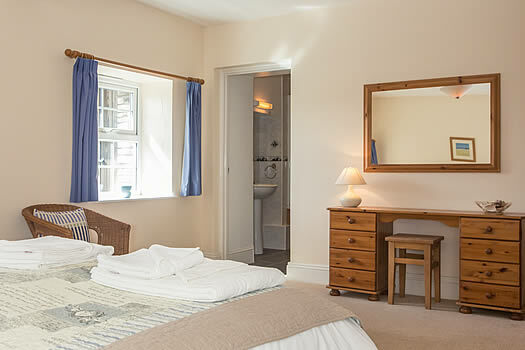 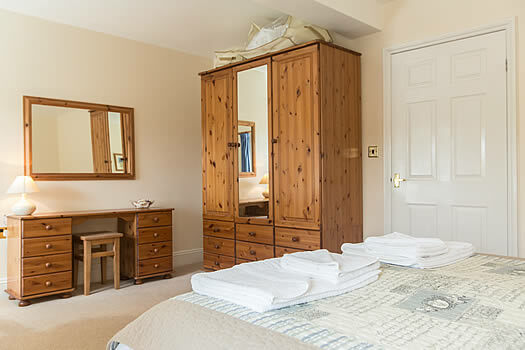 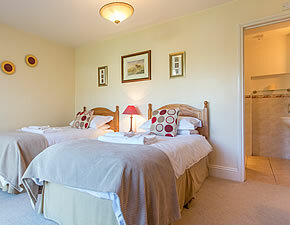 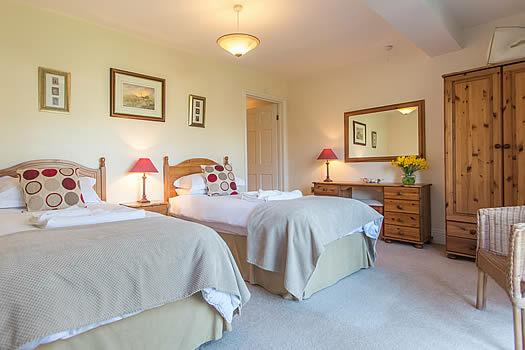 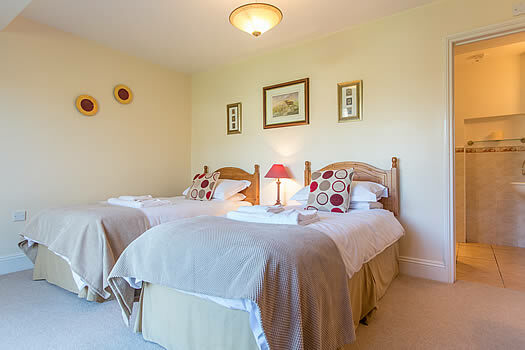 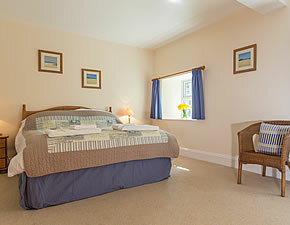 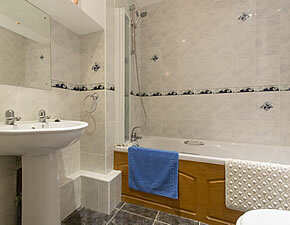 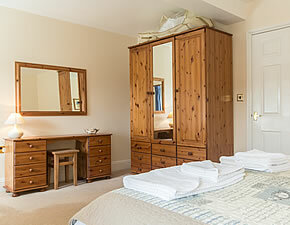 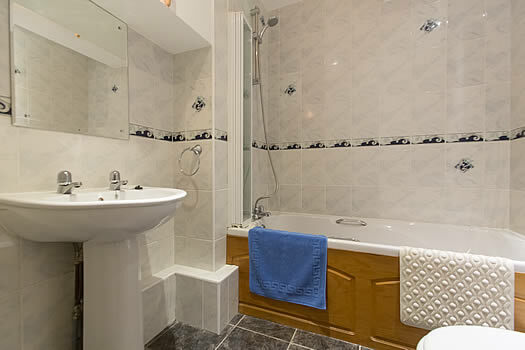 This comfortable holiday cottage has two spacious, stylish en-suite bedrooms and sleeps 4. 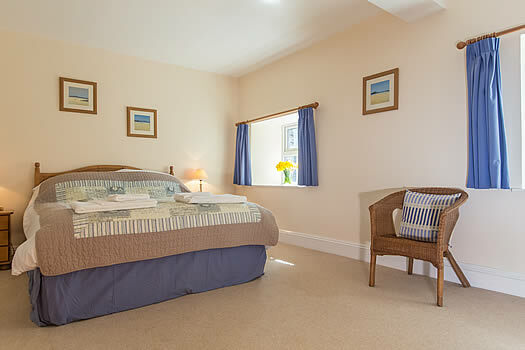 The cottage is located entirely on the ground floor and forms part of a beautifully converted slate and stone barn complex at Great Bodieve Farm in a lovely country setting. 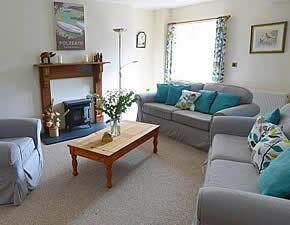 Close to the sandy beaches of North Cornwall. 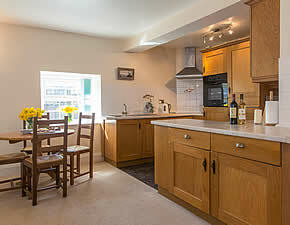 The kitchen area is fitted with quality, solid beech units. 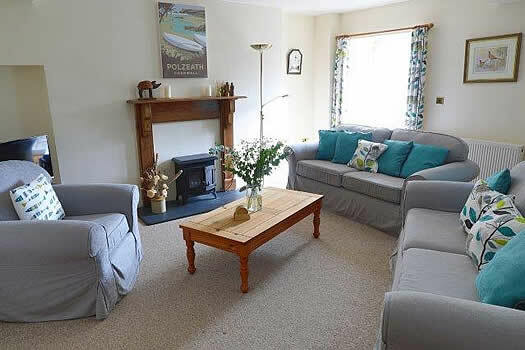 Private, south facing patio area opening off the sitting room. 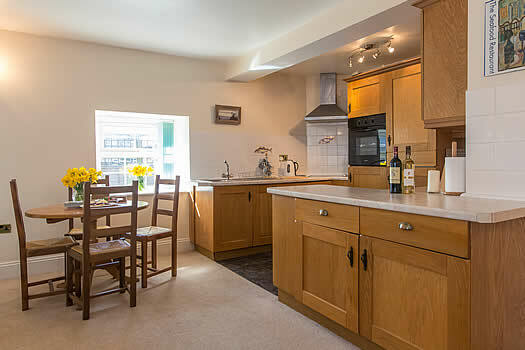 Garden furniture and a BBQ are provided.